Insulation contractors from 31-W Insulation offer you great home improvement services for your Loudon, Tennessee, home. Since 1972, we’ve been providing homeowners with the insulation products and installation services they need to enjoy a warmer, more comfortable, and energy efficient home. We can help you, too, with insulation products suitable from attic to basement. Our insulation contractors at 31-W are highly trained and experienced in identifying the areas in your home that could benefit from better insulation. In addition, we offer many top-brand insulation products to fix these issues, which our professionals can help you select from. 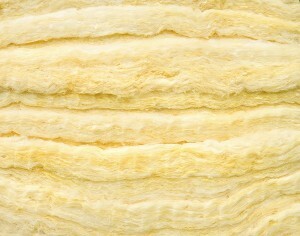 After scheduling an appointment, our professionals will then properly and efficiently install your new insulation. Often, the installation can be completed within a day, so you can start reaping the benefits of an insulated house promptly. For information about our home improvement products and services available in Loudon, TN, or to schedule a home assessment with one of our insulation contractors, contact 31-W Insulation today.